A unique and infectious musical style developed in colonial Latin America, blending Spanish polyphony and popular music with the colonies’ distinctive, African and Native American rhythms and languages. New musical forms also developed in this cultural melting pot, such as the chacona and pasacalle, which spread first to Spain and Italy, then across Europe, affecting musical tastes and inspiring composition in ways that continue to this day. Ensemble Caprice will bring to life this delightful and important musical corpus, featuring the works of 17th- and 18th-century chapel masters from the great colonial cathedrals in Mexico City, Puebla, Lima, La Paz, and beyond. They also will include works by composers who brought music of the Americas back to Europe and by the first generation of European composers influenced by it. 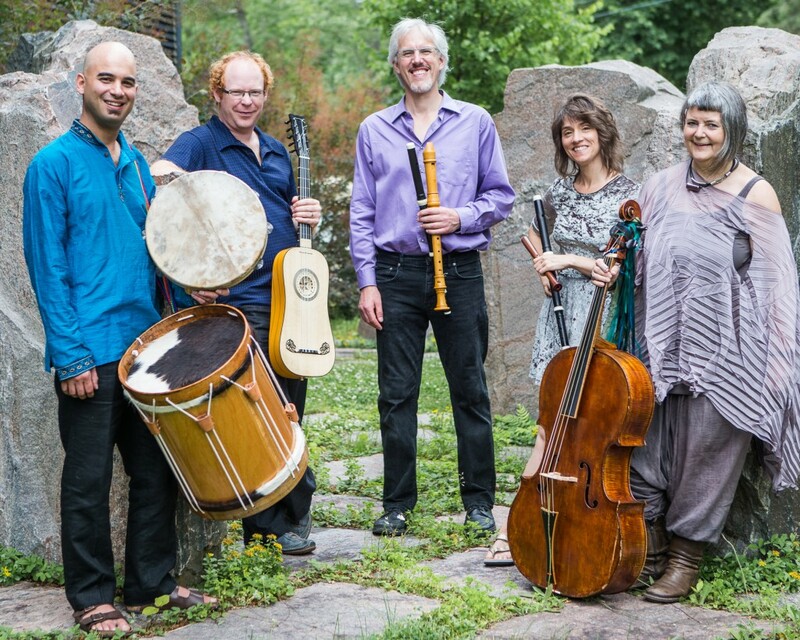 Honored recipients of many awards for its recordings and other cultural contributions, Ensemble Caprice is one of Canada’s preeminent early music groups, especially known and appreciated for its programs exploring the intersection of early European music with music from other ethnic traditions.